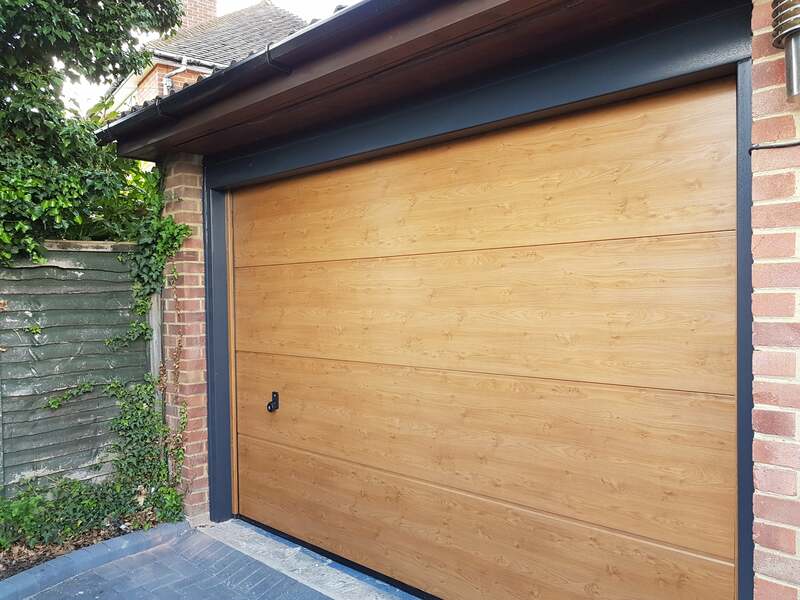 The Hormann sectional garage door will save you space on your drive. 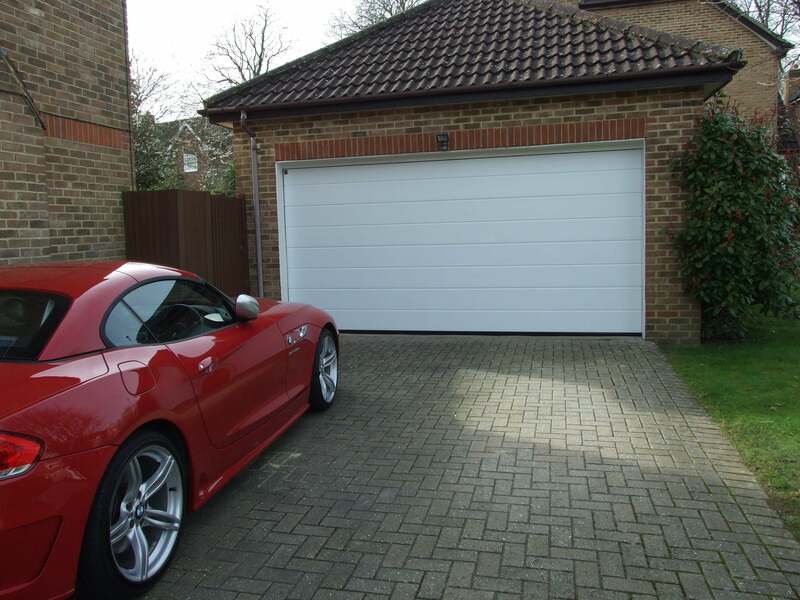 The quality garage doors, that open vertically upwards, lets you can park directly in front of the garage door. 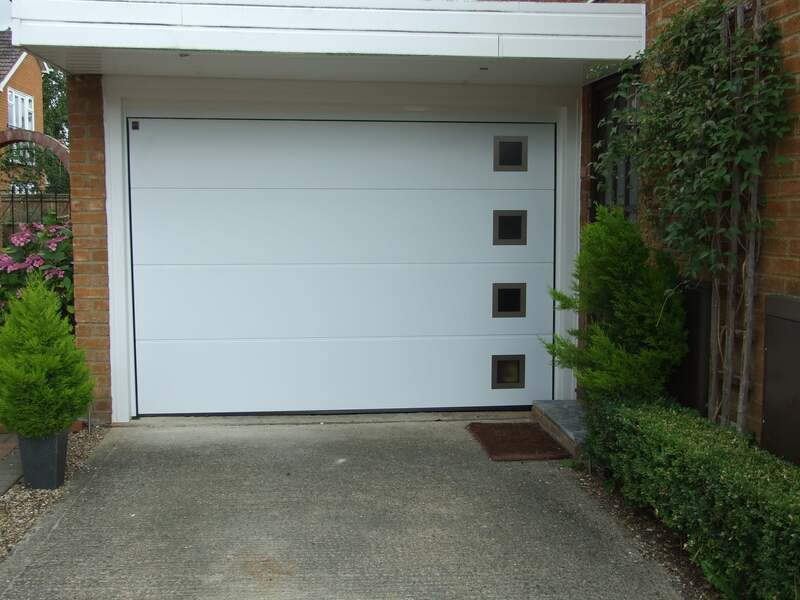 The doors have all-round sealing, a smooth, quiet door action and security locking. All doors come with patented finger-trap protection, side trap guard and catch safety device as standard. Double-skinned sectional doors are insulated with PU rigid foam (CFC-free) and have Neoprene floor and side seals. No less than thirteen door panel variations to choose from. In single or double-skinned steel with thermal insulation. Or highly exclusive in solid timber. With matching side doors. For increased comfort and convenience we recommend a remote-controlled Hörmann door. The Hormann LPU 42 filled with PU foam making them 42mm thick and offering very good thermal insulation and a single bottom floor seal. 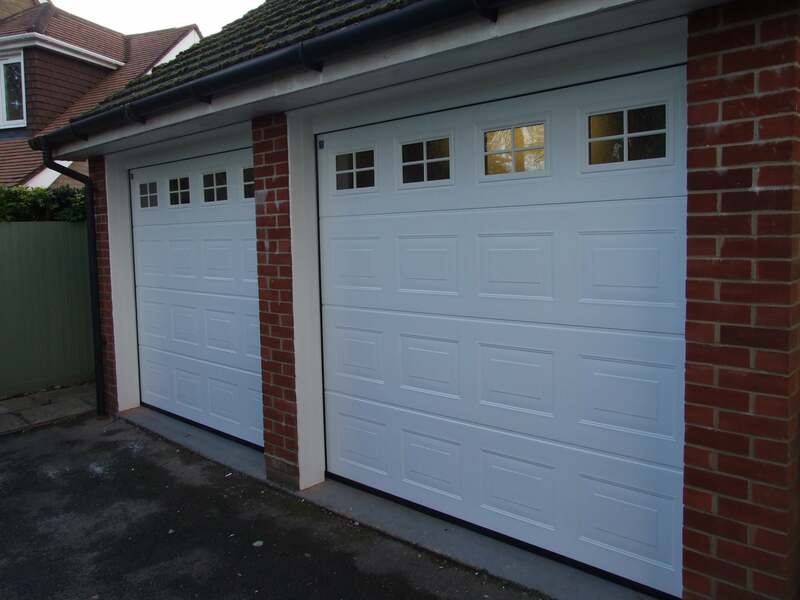 The new energy-saving LPU 67 sectional garage door is 67-mm-thick achieving excellent thermal insulation. with double lip seals and double bottom floor seals, which also compensate for floor unevenness and energy losses. 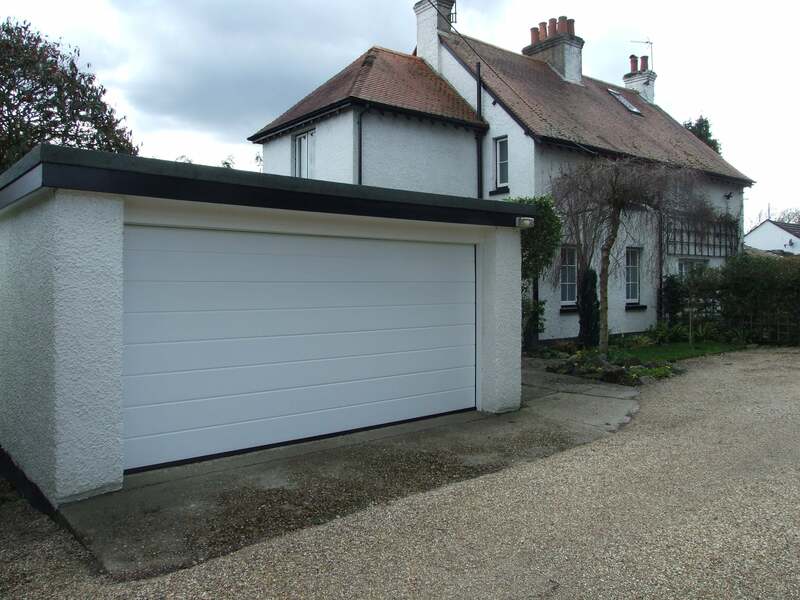 Hormann LPU Sectional garage doors come in Traffic White as standard, you can also choose from one of 15 preferred RAL colours and 6 Decograin decors. guaranteed you the ability to find a sectional garage door to fit your personal style and home. Decograin decors are available in five natural looking timber designs and an anthracite metallic effect. 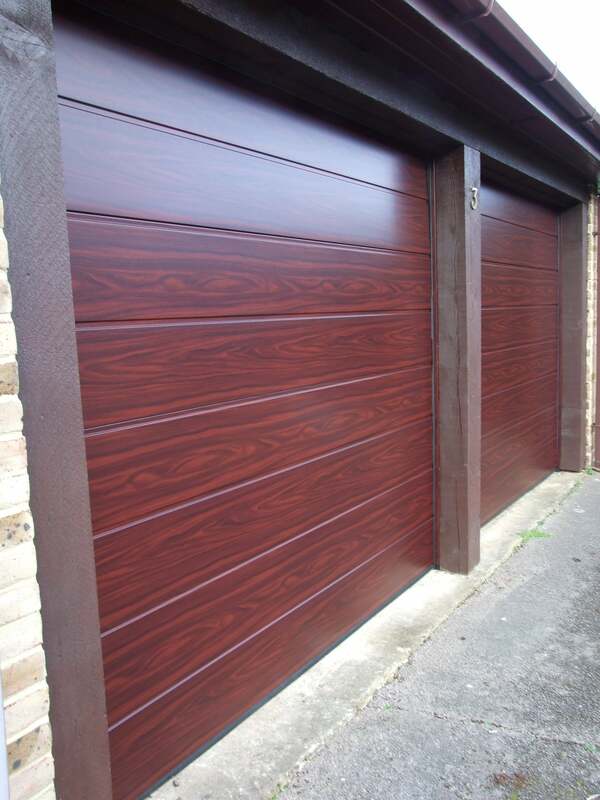 An embossed wood grain gives your garage door an authentic timber look. The Decograin industrial film is UV-resistant.